Holograms are weird. Frankly, we’re still not over that Will.i.am thing. Nevertheless, the public’s desire to watch a translucent avatar play their favorite songs persists, with crowds flocking to a recent tour headlined by a Roy Orbison hologram. The next star to get the treatment? Late singer Amy Winehouse, who died from alcohol poisoning in 2011 at the age of 27. Winehouse’s father, Mitch, is working with BASE Hologram, the same company that produced the Orbison hologram (and one for opera singer Maria Callas). According to Reuters, the resulting show is expected to debut sometime in 2019 and tour the world for three years. 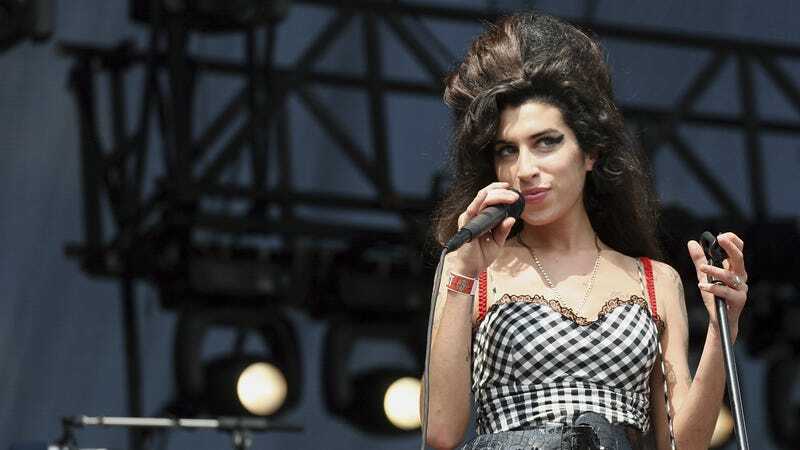 BASE says an actress will mimic Winehouse’s onstage movements with the aid of prosthetics and CGI, and the original recordings of her vocals will accompany a live band. The Winehouse family has final approval over the show.